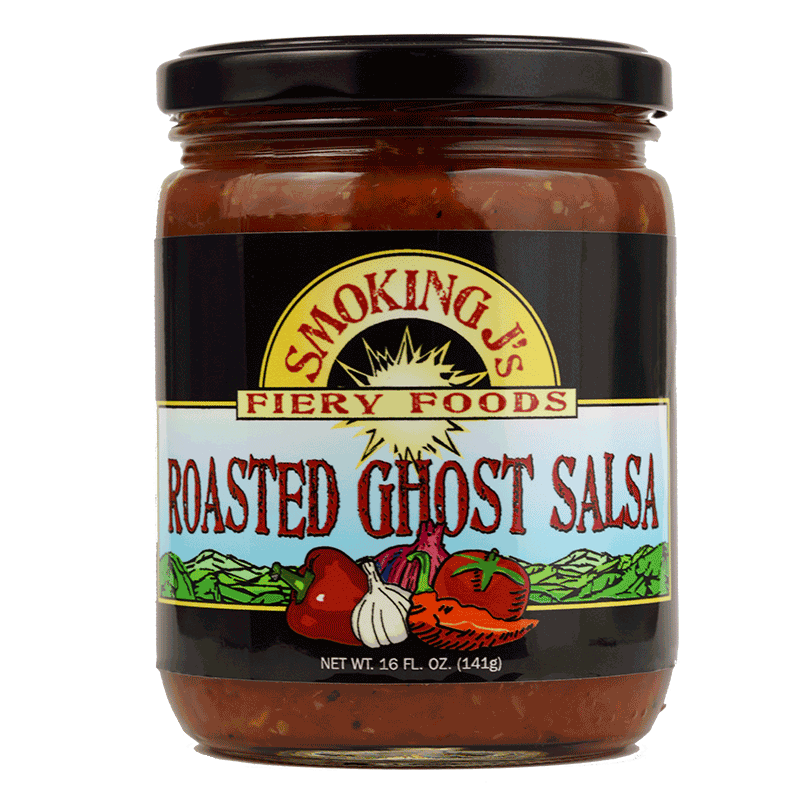 Our Roasted Ghost Salsa is a flaming fusion of sweet, HEAT, smoky essence. 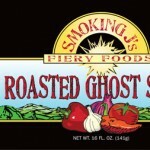 It boldly mingles the infamous Bhut Jolokia Ghost Pepper with a medley of roasted flavors that tame the spice, without stripping away that racy, back-of-the-throat kick! 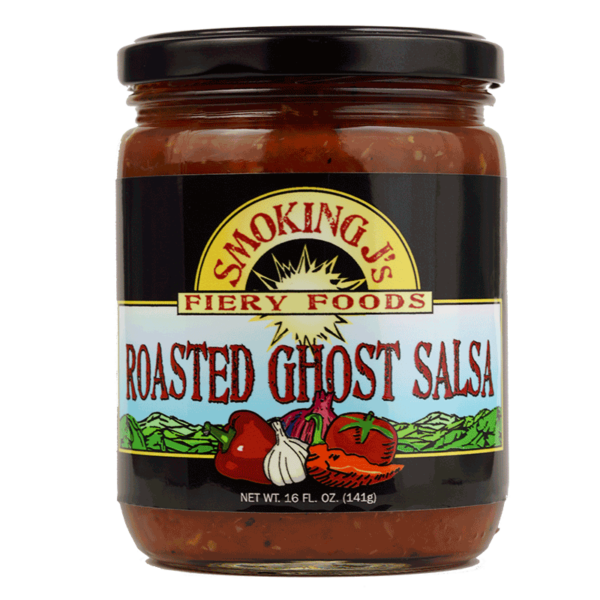 Warning Chip Dippers~ Roasted Ghost Salsa is utterly addictive. Upon opening this jar, you won’t be able to stop eating it until every last drop is gone!